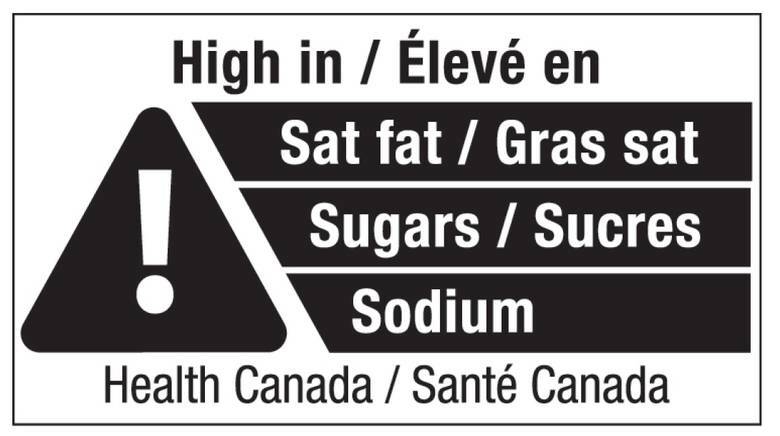 Canada’s new food guide is being influenced by agencies whose chief focus is the consumption of their products, not our health. Food industries and a branch of government, Agri-food Canada, are resisting proposed changes by Health Canada. Health Canada wants the new food guide to “shift towards more plant-based foods,” less red meats, and to limit “some meats and many cheeses” high in saturated fats. Yes they would have negative implications but the health of Canadians trumps the meat and dairy industries. Canada’s food guide is widely respected. Seventy-five years after its first launch, it’s the second most requested government document after income-tax forms. It’s distributed to dieticians and doctors for patient advice, and to schools and hospitals for creating meal plans. The new guide will be around for a long time, so it’s important to get it right. The current guide, revised in 2007, had a number of flaws. It recommends juice as a serving of vegetables and fruit. It recommends two servings of “milk and alternatives” and two servings of “meat and alternative.” Juice is not a substitute for whole fruit and vegetables. 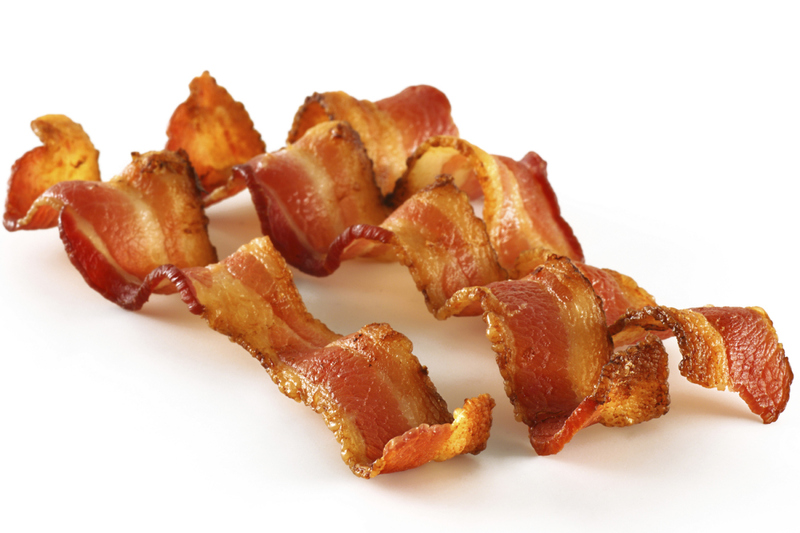 Too much red meat and saturated fats are unhealthy. There are problems with the “Nutrition Facts” label as well. The serving size is not standard so that breakfast cereals, for example, may appear to have similar calorie content but, in fact, differ because the serving sizes vary. Canadians are not idiots but they’re not nutrition specialists either. The food industry would rather have detailed specifications on the back because many shoppers find them hard to interpret. But warning symbols are appropriate because some foods are unhealthy. More than one-fifth of Canadians are obese. Diet-related chronic illness costs our health care system $7 billion a year. Heart disease and stroke are the leading cause of death. Under the Harper government, the AAFC held sway. 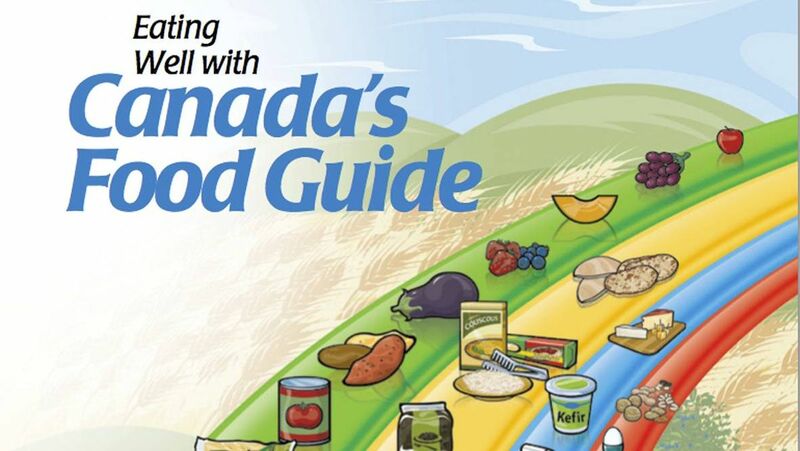 When Health Canada wanted to revise the guide back then to “choose local or regional foods when available,” the AAFC vetoed it. We’ll see how determined the Trudeau government is in shaping a healthy food guide. Will the government defend the health of Canadians or the food industry?